Way back in 1988, before the internet was a household thing, and you could still call a spade a spade, David Graves conceptualised a solution to a long-standing problem - garden tidy bags that didn’t stand. 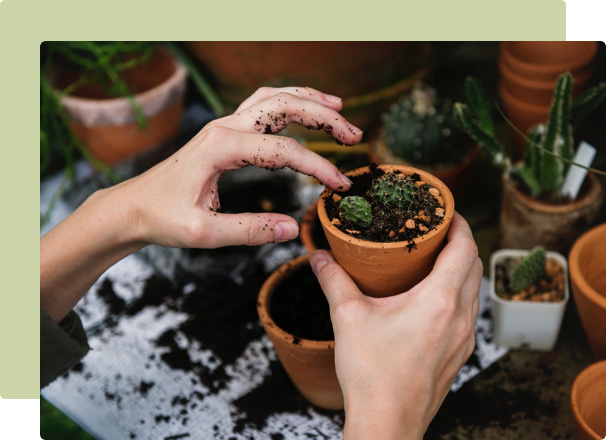 A keen gardener and entrepreneur, David grew tired of struggling to fill a garden bag with one hand while juggling to hold it open with the other, and before long the stand-open garden bag was born. 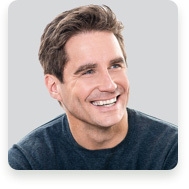 David took his brilliant idea and wholesaled it to willing retailers. So successful was the original stand-open Garden Bag that he decided to expand the range, and very soon Gubba Garden Products was up and running. David’s vision for Gubba was a company that delivered quality garden tools and accessories that stood the test of time, with an emphasis on the practical and useful, and an authentic kiwi approach. Gubba steadily grew into an industrious business and with a strong desire to grow the range, Gubba Garden Sheds was next to follow. We are now proudly one of the largest independent sheds retailers in Aotearoa, offering well over 100 NZ Made and customisable sheds from well-known and trusted Kiwi brands. Day to day, we are a friendly, down to earth company where everyone pitches in to help with whatever job needs doing. Together we decide on new products, come up with promotional ideas, and make sure orders get dispatched on time. We still stand behind David’s vision and truly believe that quality, innovation and fit-for-purpose products reign supreme. We’re avid supporters of Buy New Zealand Made and balance this with a solid range of premium products sourced from overseas. 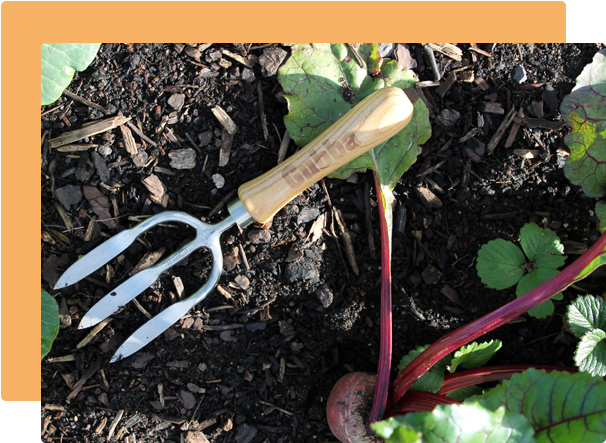 Take a look around our store and you’ll find great garden items for all level of gardener. 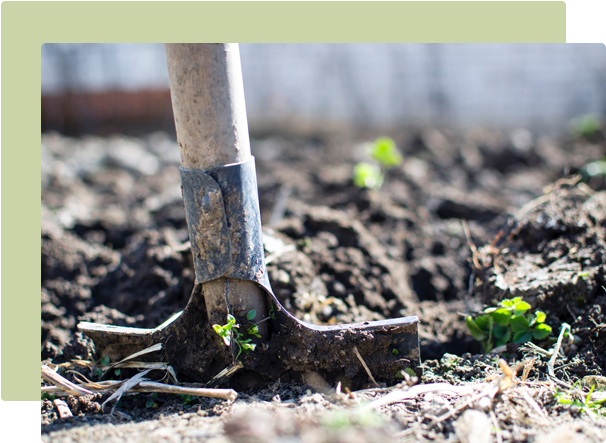 But dig a little deeper and you’ll see that you can no longer just call a spade a spade... the humble garden instrument you’re seeking may be a dibber, a wrotter or a riddle! 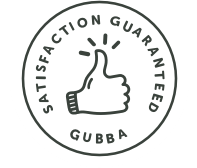 We, at Gubba, are proud of our range and love the fact that we are able to offer genuinely useful, quality products, We welcome customer feedback so if you have comments, queries or inventive uses regarding any Gubba product, please contact us. "I must have flowers. Always and always. ""My garden is my most beautiful masterpiece."